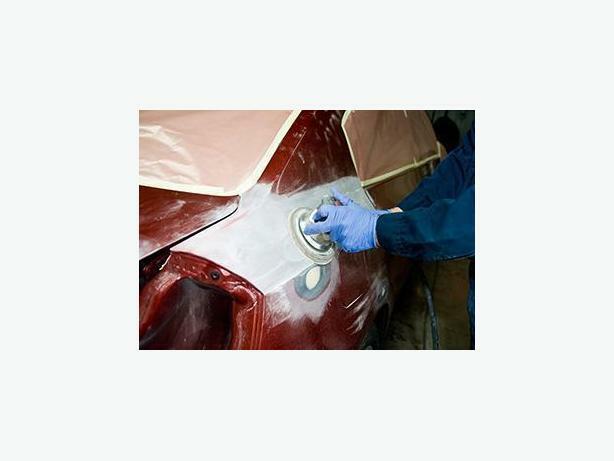  Log In needed DENT PAINT BODY REPAIR - Auto CAR, Motor Cycle, TRUCK, RV : Airbrushing Too ! I do auto and motor cycle dent repair & paint repair, factory match paint jobs on cars, trucks, RVs, Bikes and anything else that you need painted. I do body panel repairs, dent repair, paint, and mechanical repairs as well. I am a skilled mechanic, body repair expert, and custom airbrush artist. I can do factory match paint, custom colors, airbrush art and murals. Skulls, Flames, Stars, Stripes, Candy paint, Metalics, metal flake, pearls, and more. I can do logos, signs, race numbers, anything you can imagine. If you want some ideas I'm glad to discuss the possibilities with you if you have a car, RV, truck, bike or project you need painted. Feel free to text or call any time for quotes or if you have any questions.